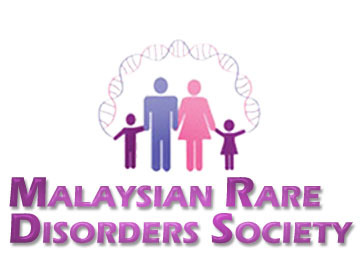 Calling all rare disease patients and parents of children with rare disease in Malaysia. MRDS is a conducting a survey on the experience of patients and families living with with rare disorders in Malaysia. Please take a few minutes to do this online survey by clicking on the link below. It is in English and BM. So, don’t wait. We want to hear from you. The survey ends on 18 October 2013.